GUEST BLOG / By the National Coffee Association--The coffee you enjoy each day has taken a long journey to arrive in your cup. 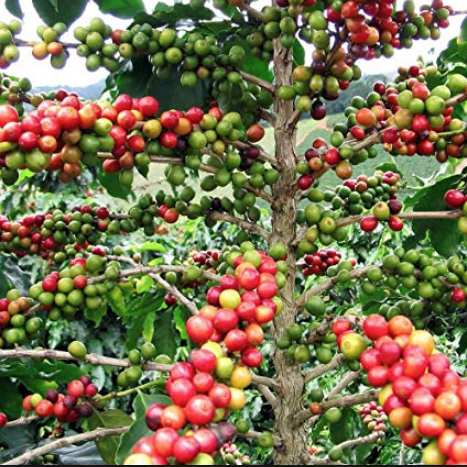 World coffee production for 2015/16 was around 152.7 million 60-kg bags, per data from the USDA Foreign Agriculture Service. To master how to brew coffee, use our guide for tips and methods on how to make the perfect cup for any preference.